With carbon offsetting, we support the reforestation project "Sodo" of the NGO World Vision in Ethiopia, near Mount Damota. By purchasing a Heidelberg CO2-neutrality certificate for your print shop, you help communities in this region of Africa to restore soil fertility, inhibit erosion, rehabilitate springs and increase biodiversity. Do the right thing: join the program today. Following international eco-balance standards, Heidelberg - in co-operation with the TU Darmstadt (Darmstadt University of Technology) - has elaborated a method for precisely calculating the CO2 footprint of printing presses. 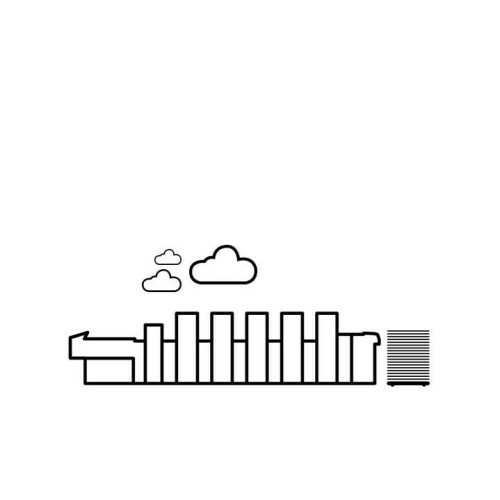 Greenhouse gas emissions generated during the manufacturing of a printing press are compensated by purchasing climate protection certificates which correspond to the Carbon Footprint of the press. 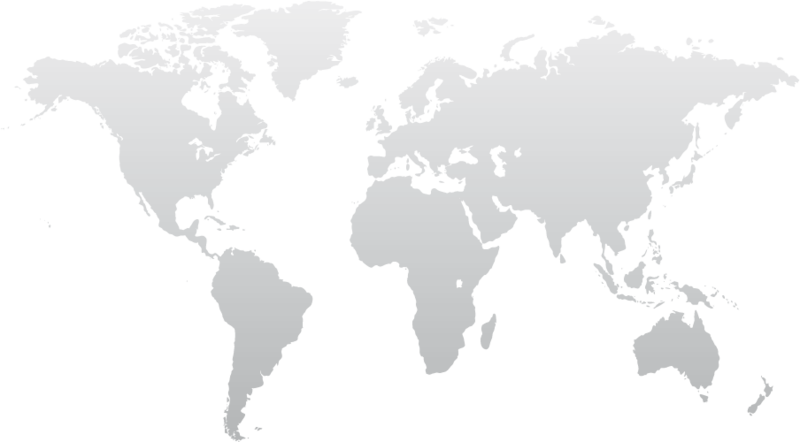 The emission credits or certificates are attributed to specific climate protection projects. Heidelberg has decided to invest emission credits in certificates which are certified according to the Gold standard, the latest in date being the Sodo project. Depending on the equipment, approx. 260 tons of carbon dioxide are generated during the manufacturing of a printing press. The percentage inherent to the material and the energy needed for production tends to be equal. The material's largest CO2 driver is not the steel, but the electronic components. The CO2 footprint of your printing equipment is calculated according to cradle to gate and additionally the transport to your print shop. It is based on a detailed analysis of energy consumption and transport needs, as well as on the percentage of the various materials with their specific CO2 footprint. 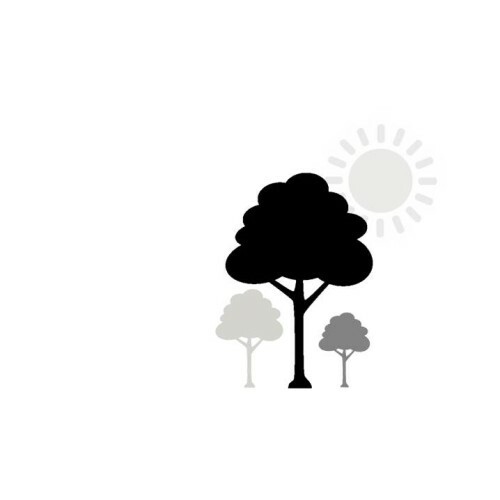 We compensate the greenhouse gas emissions generated during the manufacturing of your printing press by purchasing climate protection certificates which correspond to the carbon footprint of your press. The emission credits or certificates are attributed to specific climate protection projects, such as the Sodo project in Ethiopia from the NGO World Vision. Print shops that offer certified carbon neutral products position themselves to attract and retain consumers who want to reduce their impact on the climate while demonstrating leadership in the fight against climate change. 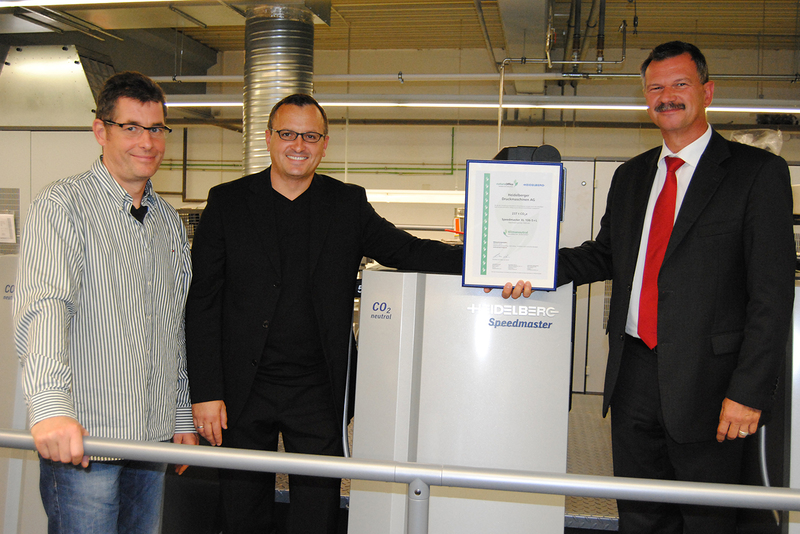 Today, more than 30 print shops around the world have acquired the Heidelberg "Equipment CO2-neutral" certificate. How does the project contribute to the individual Sustainable Development Goals? What is the aim of the project? How is it improving the livelihood of the community and the environment around them? Find all the answers to these questions and more in the Sodo Reforestation project report. 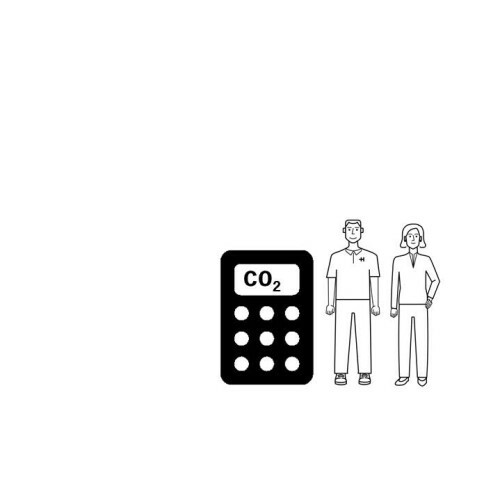 See how your carbon credits help: watch the video. To help where it is needed, Heidelberg cooperates with World Vision. World Vision's reforestation project in Ethiopia, Mount Damota near the city of Sodo addresses the most pressing issue of the region. protection against soil erosion, increased biodiversity, improvement of the local microclimate, help to the local population, positive impact on schools and much more. Do you want to know more about the benefits of carbon-neutrality and our Equipment CO2-neutral certificate?